From April 9, 2016 to May 9, 2016, a total of 4,971 certified Filipino overseas absentee voters (not counting seafarers) in Germany are given the opportunity to cast their vote by mail at the Philippine Embassy in Berlin. The 2016 national elections seem to be attracting voters because it is a presidential election. 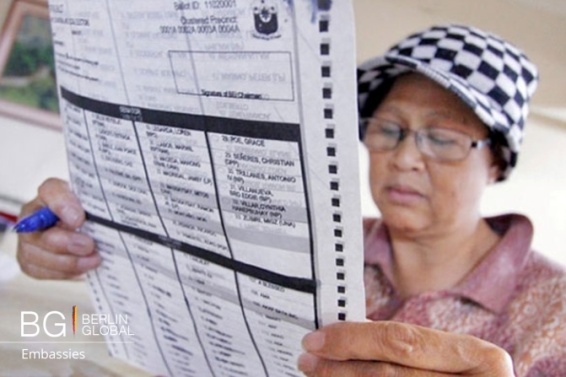 According to the SBRCG, the current voter turnout is already 50% more than what was recorded by the Philippine Embassy in Berlin during the 2013 mid-term general elections where total ballots cast was just over 600. 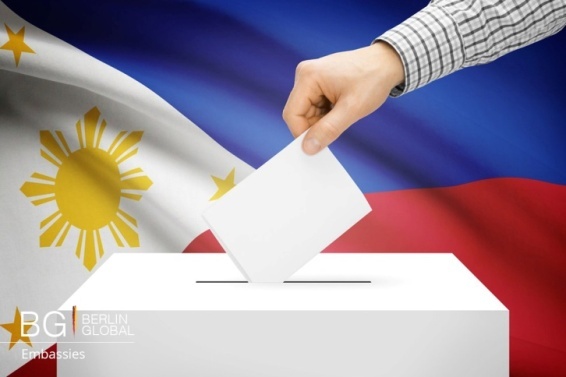 Ambassador Thomeczek said that the Philippine Embassy in Berlin is devoting all available resources to encourage registered Filipino voters in Germany to participate in the elections. “We have had an impressive voter turnout just seven days after the official start of the month-long voting period. This shows that Filipino overseas voters in Germany want to have a say on who their next President and other elected leaders would be. More importantly, it confirms that Filipinos abroad have a strong faith in the electoral process in the Philippines,” Ambassador Thomeczek said. The Embassy has been reminding Filipino overseas voters to check with Deutsche Post or with the Philippine Embassy in case they have not received their COMELEC mailing packets. Consul Torres further clarified that only those who have registered as overseas voters in Germany were sent mailing packets from COMELEC. Questions about voter registration records and voter ID verification may be sent to COMELEC by email at: ebad@comelec.gov.ph. For those who still have not received their ballots, they may check the list of names at the Philippine Embassy website of those whose mailing packets were sent back, undelivered, by German postal service to the Embassy.